Pennsylvania residents and visitors can enjoy abundant freshwater resources with more than 84,000 miles of streams, 76.6 miles of Great Lakes shoreline, many inland lakes and 57 miles of tidal coastline. 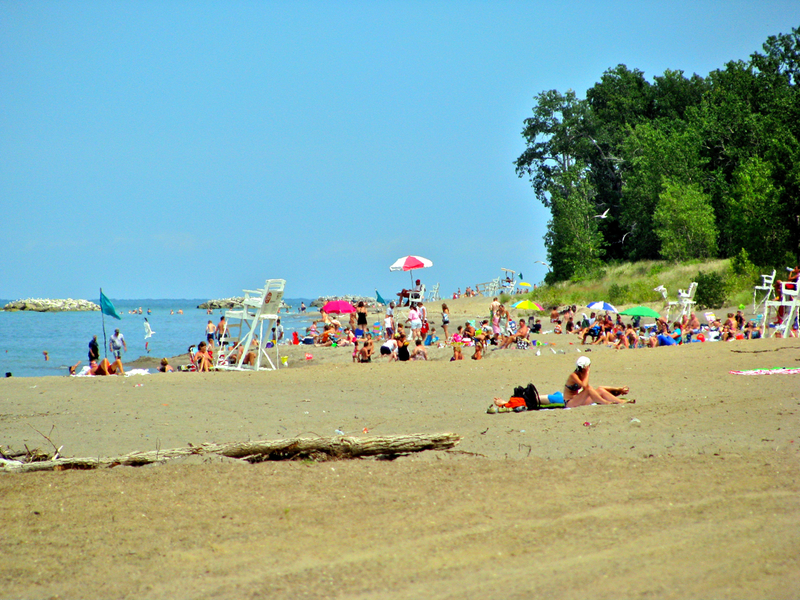 Recreation often means time spent swimming, boating, fishing, and enjoying access to the natural resources of Lake Erie and Pennsylvania’s coastal waters. Because water-based recreation holds potential dangers Pennsylvania Sea Grant offers crucial information to help people enjoy the state’s waters in the safest ways possible. It is important to be aware of a variety of hazards like dangerous currents, extreme storms and possible floods, harmful algal blooms, beach closures, fish consumption advisories and boater safety. The best way to combat these dangers is to be prepared and know how to respond. This page provides an overview of the most common health hazards. Click here for updates on beach advisories.